Manuscripts should be submitted as .doc or .docx files. 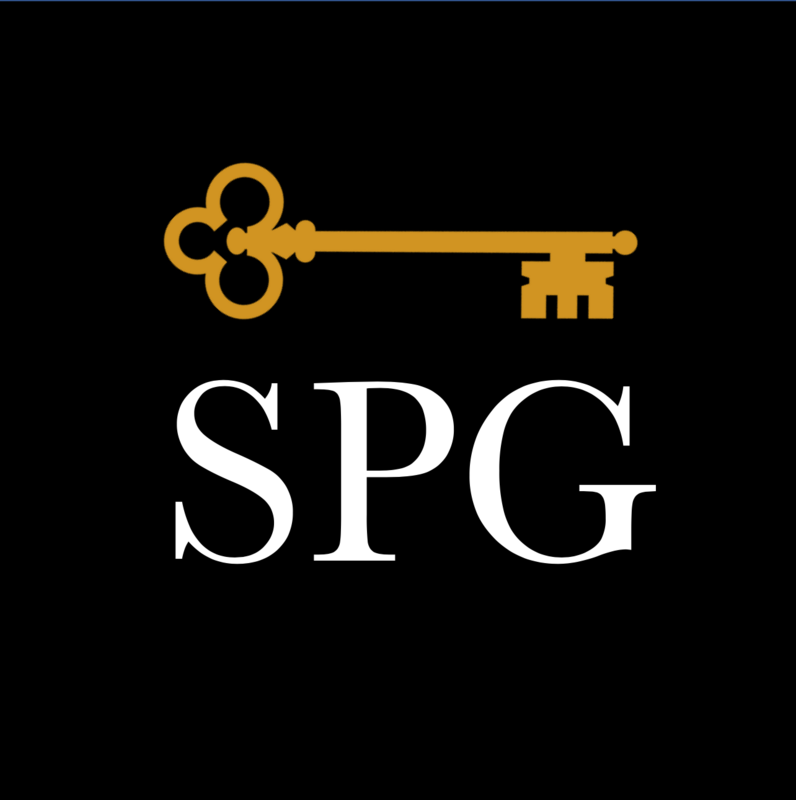 SPG BioMed uses AMA style. All other SPG journals use the APA style. Text should be 12 point font in a single column. Do not put text inside of text boxes.